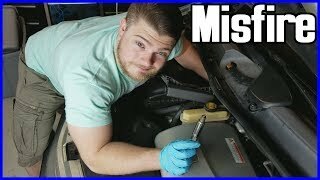 What Do You Recommend To Remove The Broke In Half Spark Plug Wire Casing Around The Plug Still In The Engine? 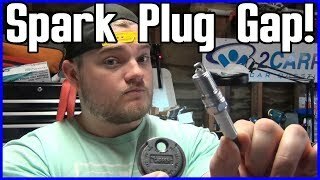 Coil Or Spark Plug Wire(s)? I Want To Know How Does The Spark Plug Wire Goes To But Not Into The Engine But Distributor.